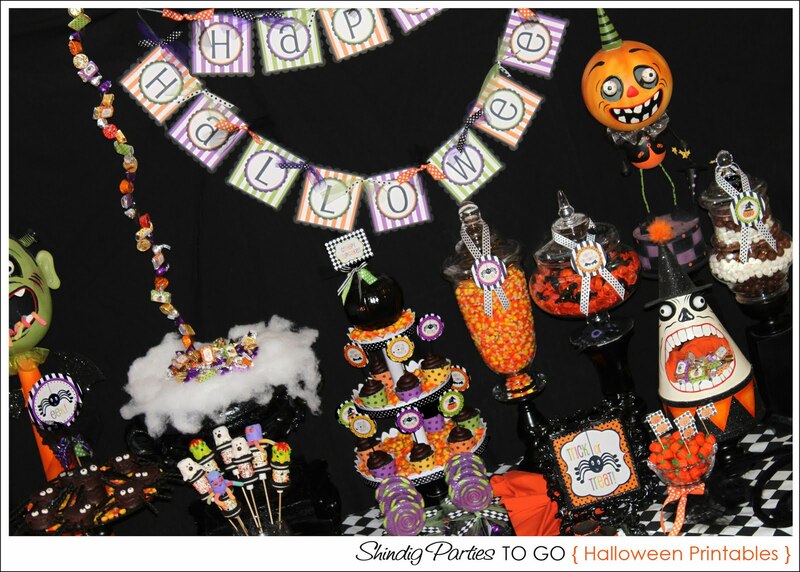 Amanda's Parties To Go: Let the Boo-ing Begin!! 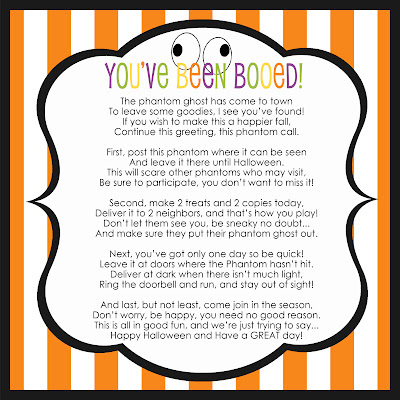 So I'm sure you've heard of the little "Boo-ing" game that's become popular over the past few Halloweens. Around here, it's a pretty big craze..... and I guess it should be! What could be better than a secret admirer??? Oh, I don't know..... A secret admirer bringing CANDY that's what!! 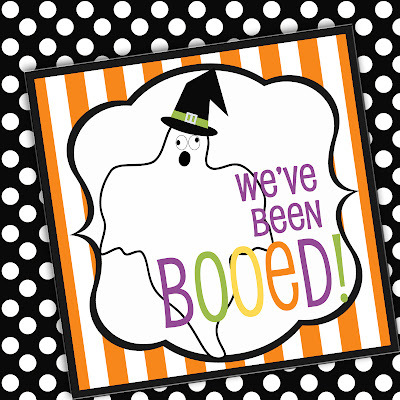 My kids love going to the door and finding that sweet little gift of friendship waiting for them on the front step. And I actually think they like Boo-ing their friends even more than getting Booed! It's always more fun to give than to receive, isn't it? You can use these printables to help you decorate your home for Halloween, make some fun class treat bags or go all out and throw a Halloween party! 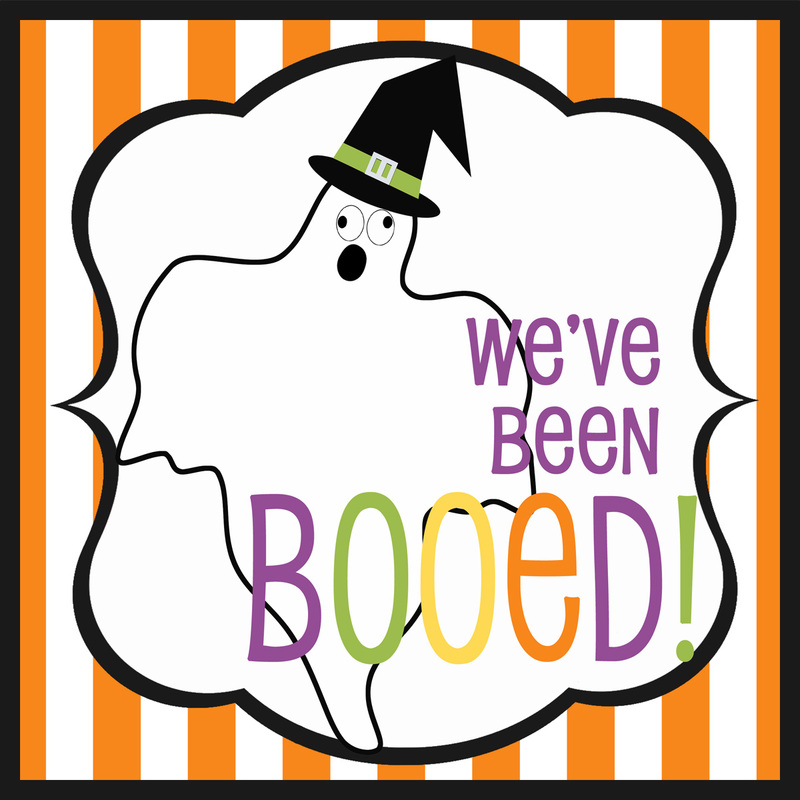 So go ahead and download that popular "Boo" sign, and let's get this party started! 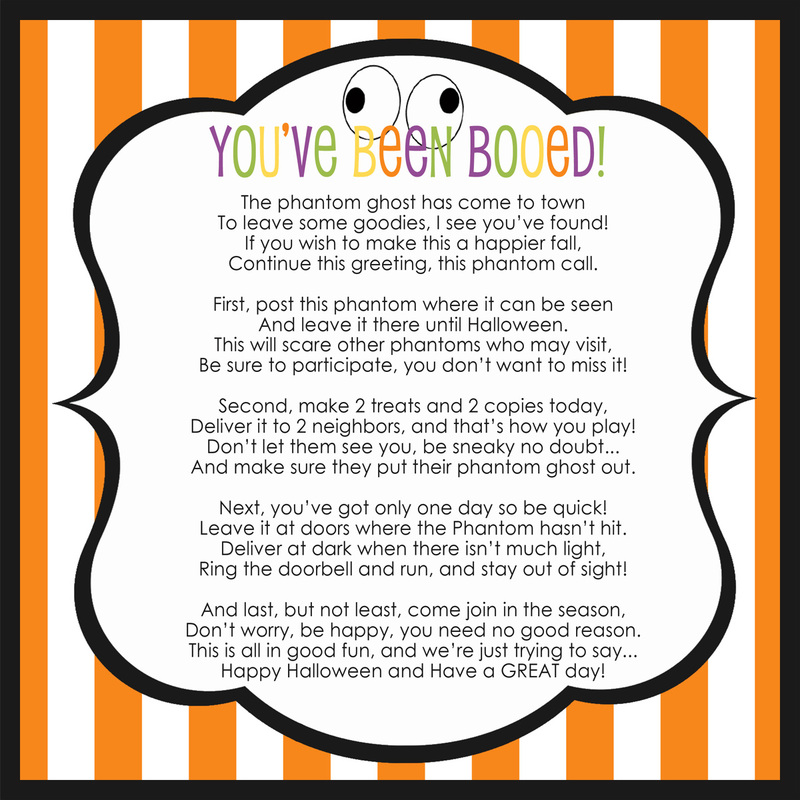 And you can download the FREEBIE sign and instructions to the Boo-ing game HERE. Thanks for sharing this! It is so adorable. I love your site! I love your ideas. They are refreshing, crisp and so darn cute. I write about adventures with the kids and all things travel www.theeducationaltourist.com and would love for you to stop by.